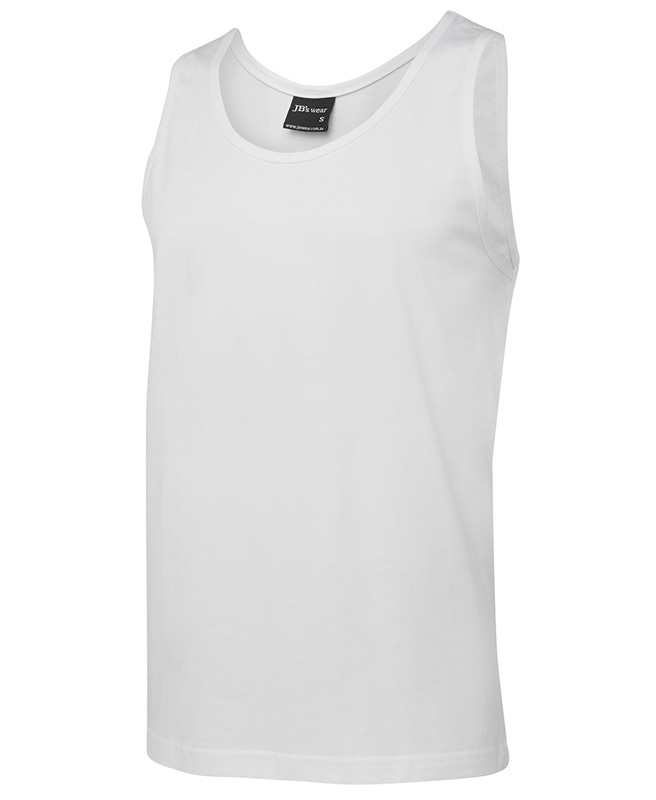 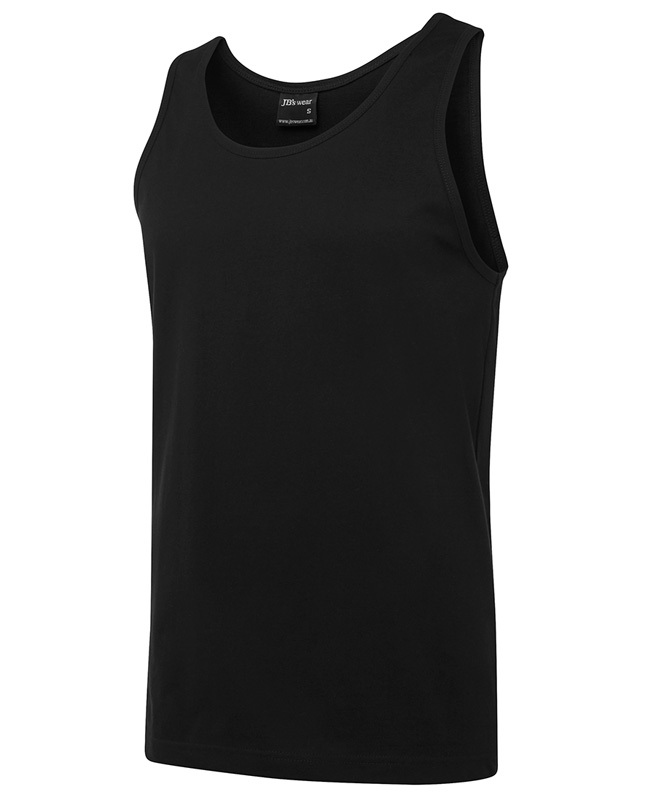 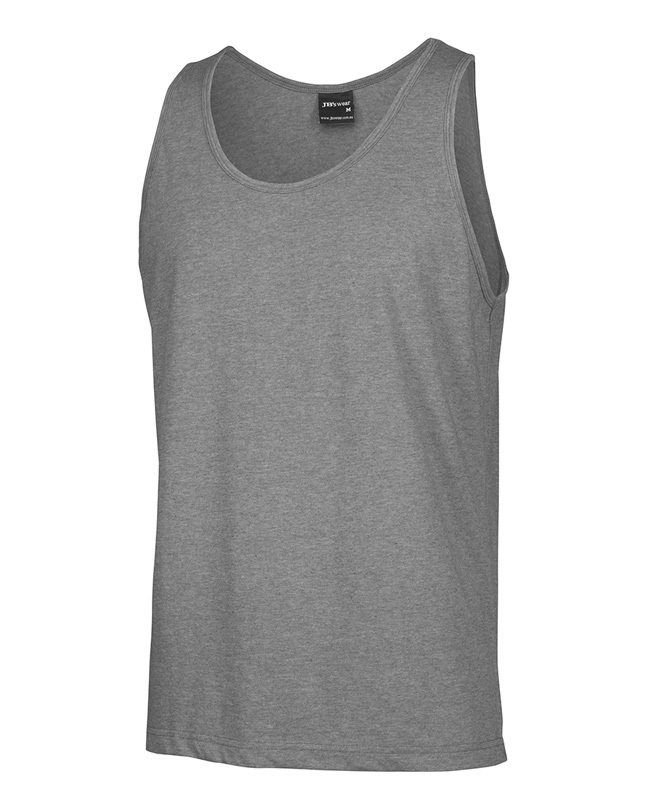 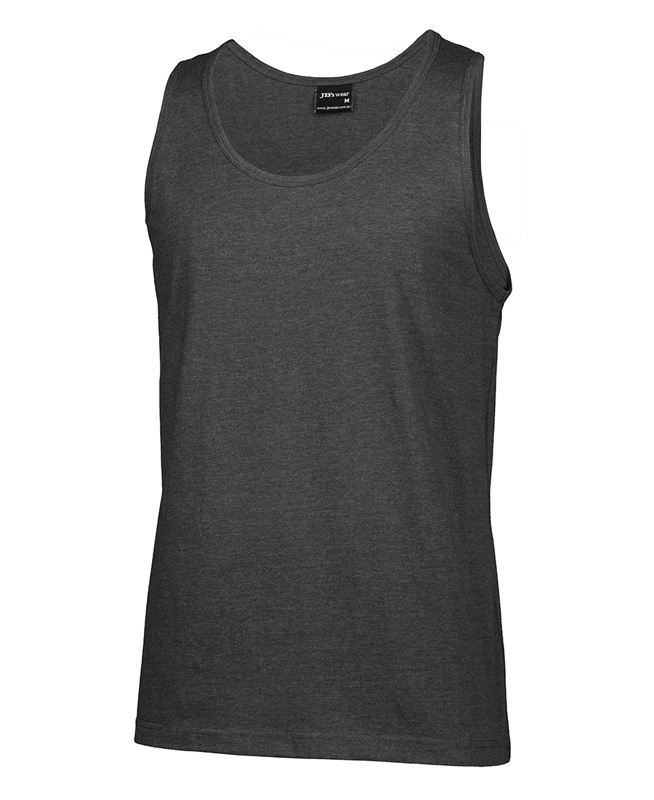 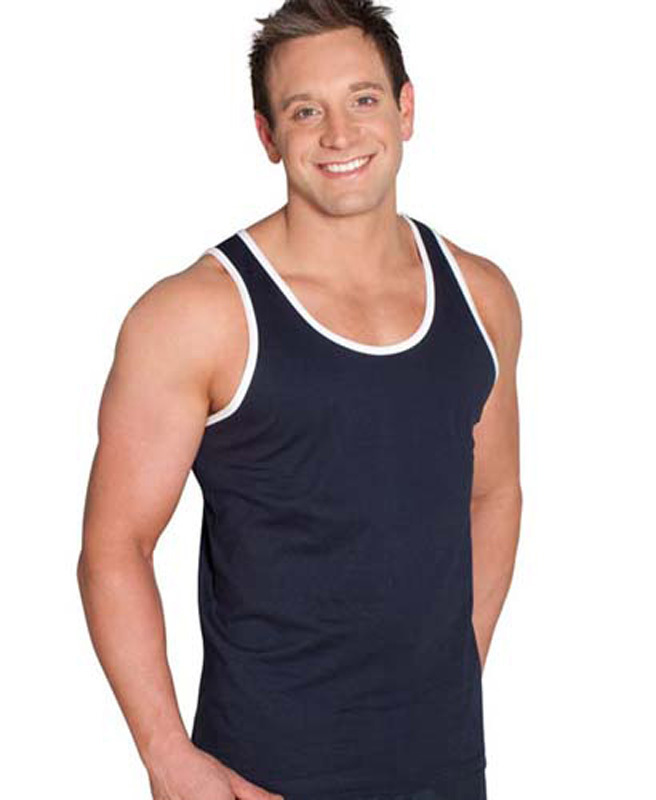 The Adults Classic Cotton Singlet. 190gsm ring spun Jersey knit fabric. 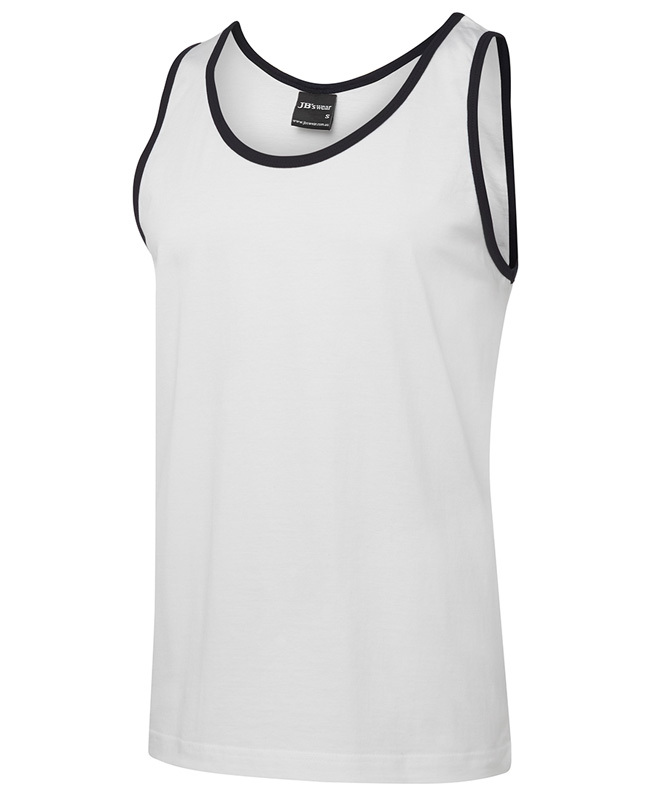 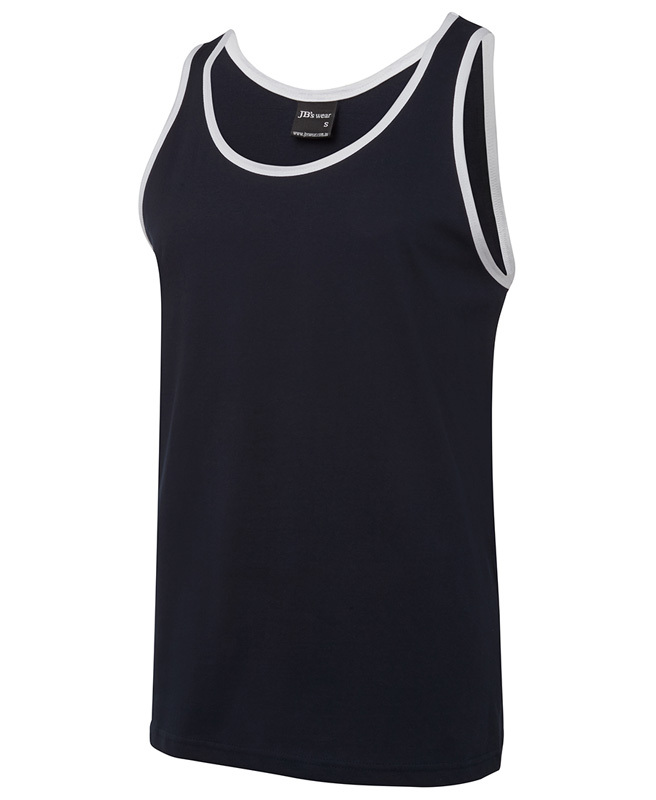 White, Navy & Black Singlets are also available in sizes 4XL and 5XL.